College can be intimidating no matter how old you are. I tried attending school twice before and life just got in the way. Now, I am 26 years old with school age kids, working full-time and planning a wedding. I decided to go back to school in December of 2017, because after two failed attempts at school, I finally know what I want to be when I grow up! I listened to other people on what I should get my degree in. You can never go wrong with a business degree, they said. I didn’t actually stop to think about what I was interested in or passionate about. Just what would make me the most money, or land me a job. So, I tried pursuing my degree in Business Management with the intent to transfer to a university. I had amazing professors, but I just was not interested in the classes so I fell behind. After talking to many friends, family, colleagues and by passers, it seems that this is more common than I thought. So many of us get caught up in the money we can possibly make in the future, rather than what will make us happy. I’ve realized that if you love something, whether it be art, fitness, literature or whatever, there is always a way to make money off of your passions. This is why I’m now choosing to pursue an associates degree in Digital Media at Northwest Vista. I would never have guessed that my hobby of playing on Adobe Photoshop would be able to make me money one day. The classes feel like a breeze because I’m engaged with the material, rather than another boring class I have no interest in. For those of you just starting out, or maybe you are considering school again, I would suggest to make sure you are truly pursuing your passions. One degree might not sound as important as another, but they all matter. Four years later and two deployments to Iraq, Bert left the Marines with a heavy toll. PTSD and the trauma of seeing close friends die in a war zone impacted his mental and physical health. He didn’t know how to pick up his life after the Marines and turned to heavy drinking. While all the mental demons are not totally gone, Bert has found a new life through exercise, attending Northwest Vista College, and slowly dropping about 115 pounds. 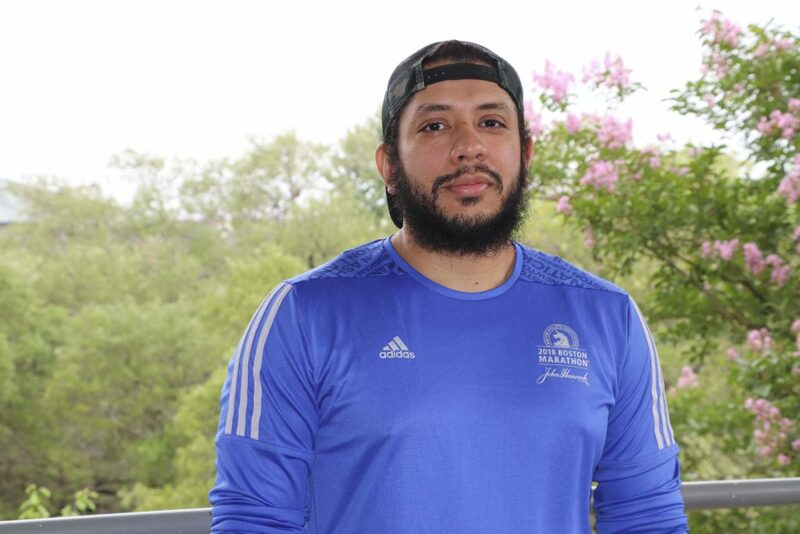 This past fall, Bert completed the Boston Marathon with a group of other veterans and is also on course to earn his associate degree from NVC after this summer. He said Vista was his first shot at college and he wasn’t sure if he could handle it. “For me, it’s still kind of scary because I don’t do too well with crowds, but college has helped me to be a better person and get me out of my comfort zone,” Bert said. Now, he wants to help other veterans through psychology. He has been accepted to UTSA this fall and he hopes to get a bachelor’s and master’s degree to work in a clinical setting to counsel veterans. He says often times it’s hard to relate to psychologists or counselors because while they may be book smart, they don’t have that experience of watching a friend die in a foreign country or the aftermath that veterans face after being deployed multiple times. 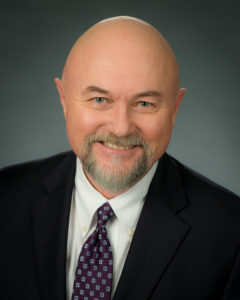 He believes he can bring that missing element to help counsel veterans. In fact, Bert is getting his psychology field experience now through the San Antonio chapter of 22 Until None, which has the mission of ending suicide among veterans. The group’s website says 8,030 veterans commit suicide a year; and after military service, the chances of veterans committing suicide goes up 200 percent. Even worse, 1 in 5 suicide deaths are veterans, according to the site. Bert says it’s not uncommon for him to get phone calls from veterans daily or even at 3 am because a former soldier needs help in order to make it to the next day. 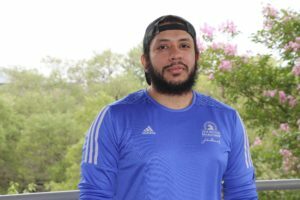 Along with 22 Until None, Bert is also a fitness coach with Rise Above Hardship, which is a local nonprofit started by fellow NVC student Jose Luis Sanchez. R.A.H’s mission is to help veterans and the community through fitness. Bert can be found motivating others to do squats, run or do pushups Tuesdays, Thursdays and Saturdays at local parks around the city. Many of the people who go to R.A.H. classes are veterans with missing limbs, wives of veterans or just regular community members who need a coach’s motivation to push through a tough workout. In the meantime while Bert is finishing up classes at NVC, he will be training to do his first triathlon in San Marcos this summer and will head to Washington, D.C. to participate in the Marine Corps Marathon in October. Several years go by and she’s happily married with two kids. In spite of all this tragedy, she always wanted to go to college and be a doctor, but she thought her dream was over because she was a full-time mom to two young kids. Her mother took care of her older daughter. With her GED in hand, Steffyn was ready to take on college for the second time. She had enrolled in Del Mar College in Corpus Christi but couldn’t continue after two semesters because her family moved to San Antonio. She received another setback once she got to Northwest Vista College. After examining her GED, the admissions staff told her that her GED was fake. Apparently a company was scamming people out of money for a GED in return. But she didn’t give up. She returned to Vista a month later with another GED – this time it was legitimate, and she was able to enroll. Even with a GED, she was able to test high enough into a college algebra course, which is something most student don’t do even with a high school diploma. Steffyn said she always loved math and had taught herself calculus and biology by watching YouTube videos. 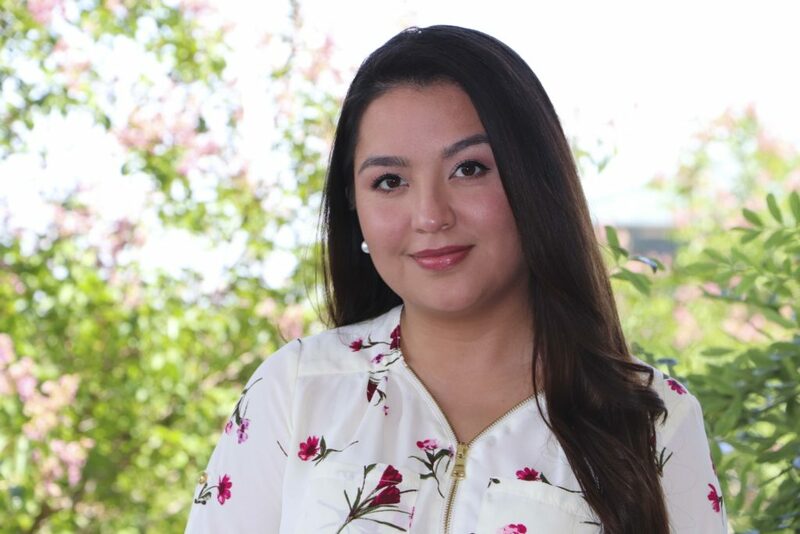 Steffyn credits many of her instructors at NVC for helping her along the way, as well as her advisor, Kristal, who helped guide her through college. She also had her family and children as a motivating factor. Steffyn wanted to make her father proud of her even though he passed away when she was 7 years old, and her brother tragically died in a motorcycle accident last year at the age of 34. Fast forward to 2018, Steffyn will be earning her associate degree and walk across the stage on May 14. 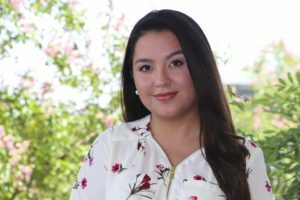 Along with accomplishing her goal, she received another surprise – a $48,000 scholarship to the University of the Incarnate Word. She plans to go pre-med and be an emergency room surgeon. In August 1992, I was an 18-year old getting ready to start a new chapter as a freshman in college at UTSA. I was nervous, yet excited about seeking my independence and taking steps toward my goal of getting my degree. But life obstacles hit me, and I wound up not returning to school the following year. As the years rolled by, marriage and motherhood all took priority in my life for the next 24 years. In August of 2016 and at the age of 42, I realized that there was an opportunity for me to use my husband’s veteran benefits and to return to school. I was nervous and so scared of failure once again, but I decided to take the plunge and go back for my degree. I decided that for my associate’s degree and getting all of my core classes completed, I would take as many of these classes online. It helped me not to feel so inadequate around other students, who I knew could be my own children. One of the hardest parts of going back to school has been taking a few classes that I have to take on campus. This is when I feel the most intimidated. I am surrounded by people, most who are half my age. Stay tuned on my journey as I share with you how hard it has been to be the “oldest” student in my classes. 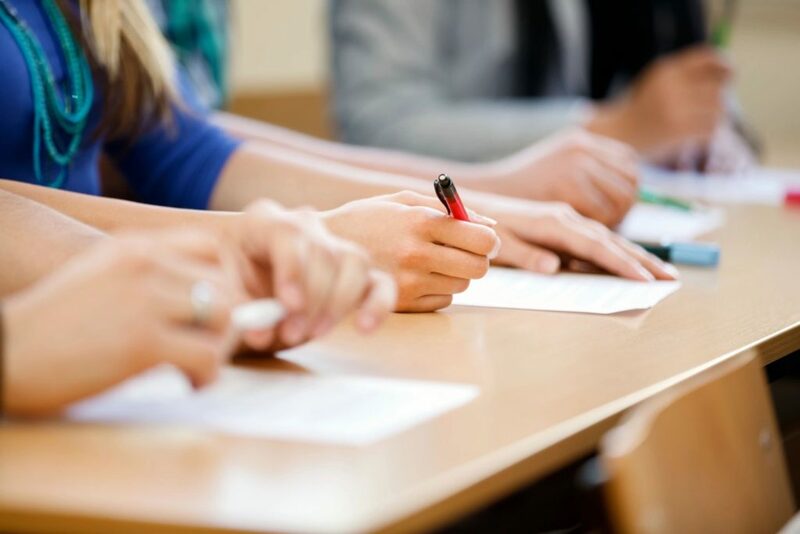 Why NVC Wants You to Complete a Degree? You may have heard Northwest Vista College faculty and staff members say that earning your associate degree before transferring to a university gives you confidence and motivation to complete a bachelor’s degree. 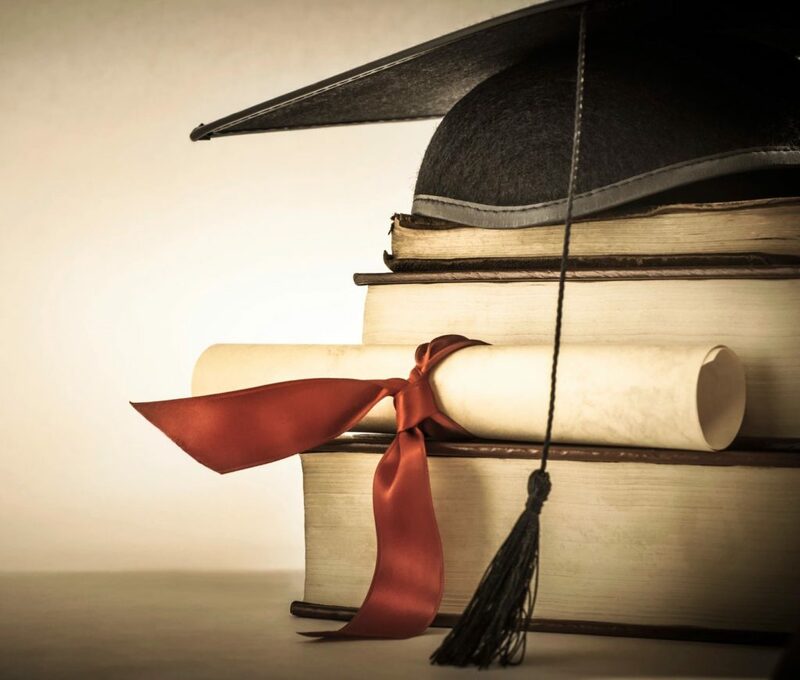 Completing your associate degree also ensures the acceptance of your general education or “core” courses. In addition, getting a degree from NVC will increase your earnings while pursuing a bachelor’s degree. If you are enrolled in one of NVC’s outstanding Associate of Applied Science programs, completion of the degree increases your employability and opportunities for promotion. NVC faculty and staff understand and care about your success and they want you to transfer successfully. We also know that the costs of attending a university are much higher than attending a community college like NVC. We know that if you complete your degree at NVC prior to transferring, you will receive an exceptional education that will save money. These are just some of the reasons why you should get an associate degree from NVC, which is the No. 1 ranked community college in Texas. 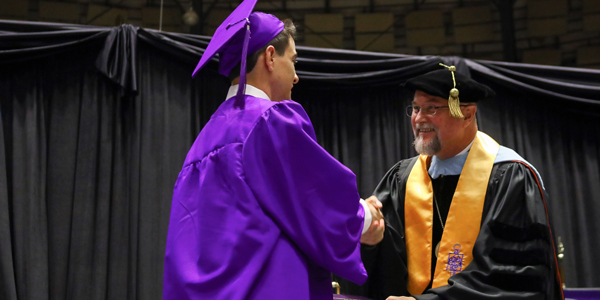 NVC faculty and staff wish for you to stay at NVC long enough to earn your degree, which usually means a minimum of 60 credit hours. If you have 60 credit-level hours or more, I urge you to speak with your academic advisor today or in the next few days. Set up an appointment with your academic advisor. The deadline for summer degree completion is Thursday, June 29. Remember that the awarding of degrees is not automatic. You have to apply with your advisor who will evaluate your transcript and degree plan. Posted in: Associate Degree, Student IssuesTagged: associate degree, baser, Northwest Vista College, NVCLeave a Comment on Why NVC Wants You to Complete a Degree? 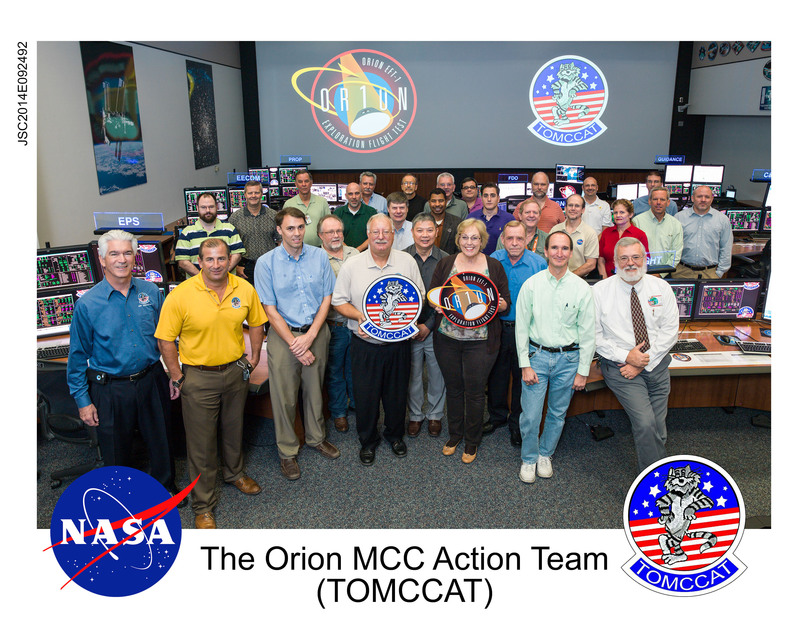 Paul (center right, wearing purple polo) worked with this group during Orion’s EFT-1 launch in December of 2014. He helped to prepare the control center architecture for launch and also wrote a program that flew on the spacecraft. My name is Paul Hamilton and I was once sitting right where you’re at: at Northwest Vista College. Those days were tough, I remember. I was working full-time at a Chinese delivery restaurant making minimum wage just barely scraping by. Thankfully FAFSA came through and NVC was affordable! I spent two-and-a-half years at that campus, starting in the spring of 2011. I took all of my basic prerequisites before I transferred to UTSA’s engineering college.
. Beyond that, I think it was the easy-going feel of NVC and the small classes that helped me the most in transitioning. Transitioning to the university was tough for me but my time at NVC made that easier. I didn’t have the greatest GPA, or scholarships, or anything really. I was just very ambitious when starting at UTSA and I made it a goal to shake hands with as many professionals as I could. I quickly made contacts in various research programs and volunteered my time to help them with their events to illustrate my work ethic and willingness to sacrifice my free time to better myself. I did a few different research programs at UTSA, starting with the Transfer Academy for Tomorrow’s Engineers. This is an excellent summer bridge program that introduces STEM majors to higher order mathematics while also allowing them real research experience (which is excellent to have on your résumé). That program helped me get familiar with the campus and the faculty during the two-week in-class portion of the program. From there I continued networking and volunteering my time until I received a job as a tour guide at UTSA. I continued applying for as many programs as I could, with little luck. I was finally accepted into the LSAMP research program where I spent one semester working with one of the doctors at UTSA. That program was very good to me and ultimately took me to Florence, Italy, for the whole summer in 2014, all expenses paid. When I returned from Italy, I continued taking classes while also participating in UTSA’s Air Force ROTC detachment as a contracted cadet. I half-heartedly applied to NASA’s Pathways program in the fall without the expectation of even receiving a phone call back. To my surprise, I was accepted into NASA’s Pathways program and spent the better part of two years, intermittently, working for the agency. And I am so thankful and humbled to say that just three weeks ago I was offered a full-time position with NASA’s Johnson Space Center. All this to say, it doesn’t happen overnight. And, it’s not easy. It’s just not! But that’s something that makes it worth the time and the struggle to get there. And I promise you that if I can do it, so can you. I made it out of a minimum wage job and a GED program to one of the premier engineering entities in the world. Beyond a wholesome discipline, be gentle with yourself. Make up your mind that you’re not going to hit that snooze button, then roll out of bed and make it the best day you can! Consider how privileged you are compared with some of the other people around the world. Humble yourself and network. Smile and shake hands, even if it feels awkward. It gets easier. You’ll meet a lot of great people throughout community college and the university you choose to attend. Keep in touch and don’t be afraid to ask for help. You choose the life you lead. Choose carefully! Note: Paul received his associates in pre-engineering from NVC in the spring of 2013. He is currently finishing his Bachelor of Engineering at UTSA and will start with NASA as an engineer when he graduates in May. 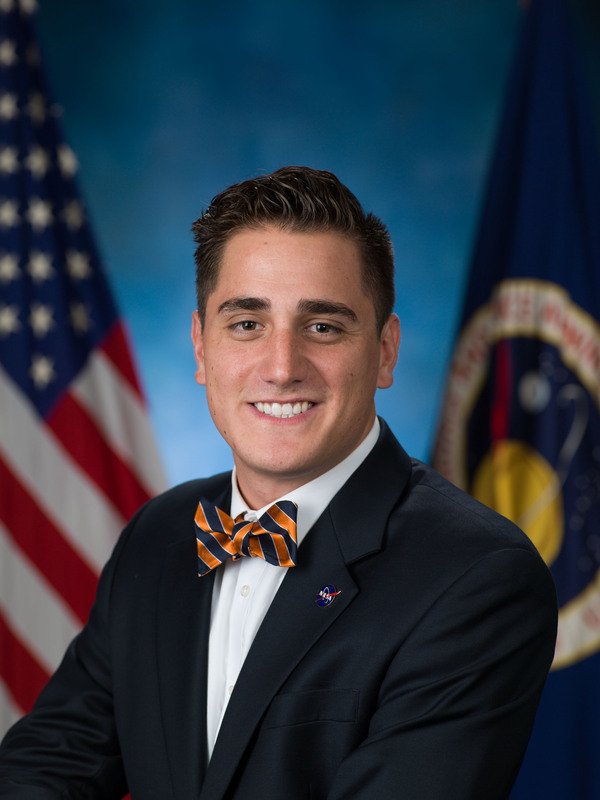 As an undergrad student, Paul was able to join the NASA Pathways program, which offers federal employment for students and and graduates. 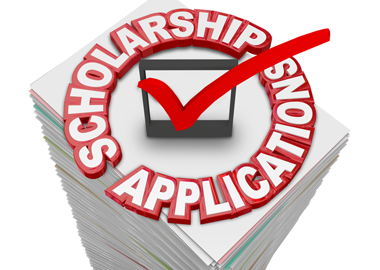 Eligible women attending Northwest Vista College may apply for a $500 scholarship from Network Power/Texas. The deadline to submit applications is Nov. 4. Applications are available in Manzanillo Hall, Room 104D. Must submit completed application, transcript (can be unofficial) and typed essay by the Nov. 4, 2016, deadline. Applicants should deliver a hard copy of the completed application, transcript and essay to Manzanillo Hall, Room 104D by 3 p.m. on Friday, Nov. 4. Questions should be directed to nvc-cares@alamo.edu. Hello NVC students, hope everyone is doing well and attending classes regularly. I just wanted to give reminders to our students who will be graduating this semester. This is definitely an exciting time and what better way to end the year than with your associate’s degree. A few tidbits to keep in mind: 1. An advisor is necessary for anyone who needs to fill out a graduation application. 2. The deadline for this application is October 31st. (So that should be an easy date for you all to remember so you can go ahead and schedule your appointment). 3. The application is free! 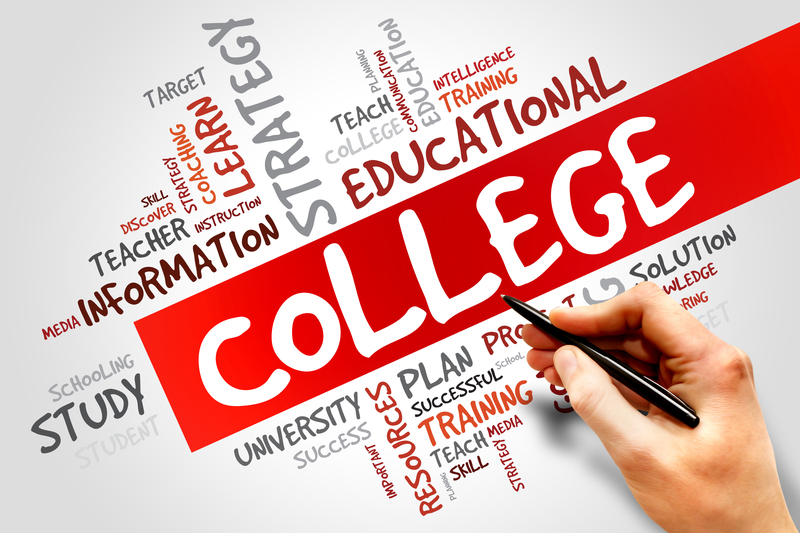 This is your time to start looking into which college you would like to transfer and start the application process. The cool thing about NVC is that there will be an event called “Gradtober Fest” on Wednesday and Thursday October the 19th and 20th. 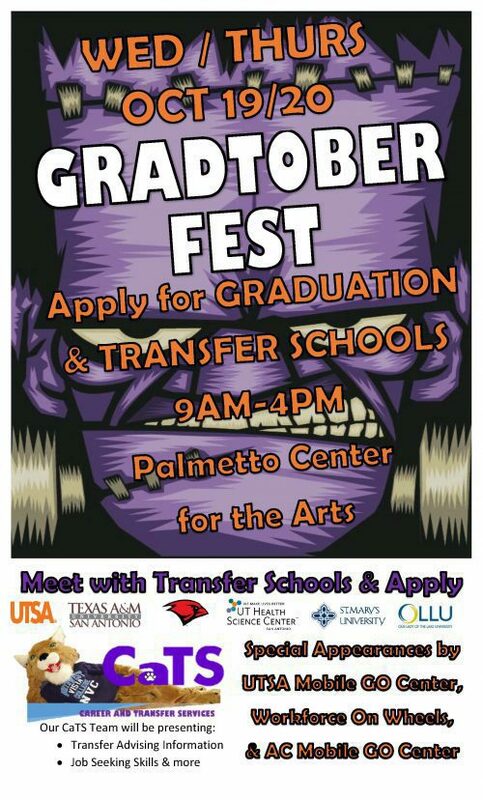 This event will give you the opportunity to apply for graduation and meet with transfer schools. It is definitely a win-win solution to have questions answered and avoid long lines. You want to make sure your transfer will have a smooth transition especially before your Christmas break. Secondly, being it is mid-year for financial aid. Give yourself extra time to make sure you make any updates or corrections to your financial aid file at their website: fafsa.gov. This is imperative to ensure funds will be ready for you to register come this November if you plan to attend the spring semester. Lastly, if you do belong to an organization like Phi Theta Kappa, The National Society of Leadership and Success or Psi Beta you will need to do your own research if there are any fees applicable to wear their cords at the graduation ceremony. Each club has their own set of guidelines if you plan to walk in the graduation ceremony in spring 2017 with their respective distinguish cords. Follow these quick, simple steps above and you will be closer in attending your school of your choice with your associates degree in hand. Congratulations to our future leaders from NVC! Former Northwest Vista College students and recent UTSA graduates are making waves in the research field. Andre Childs was recently published in the Journal of Raman Spectroscopy and Jay Giuliani authored an article that was published in the Journal of Electroanalytical Chemistry. Qiaoying Zhou, Ph.D, NVC Engineering coordinator, who previously taught both Andre and Jay, said getting published so young in their academic careers is an achievement. 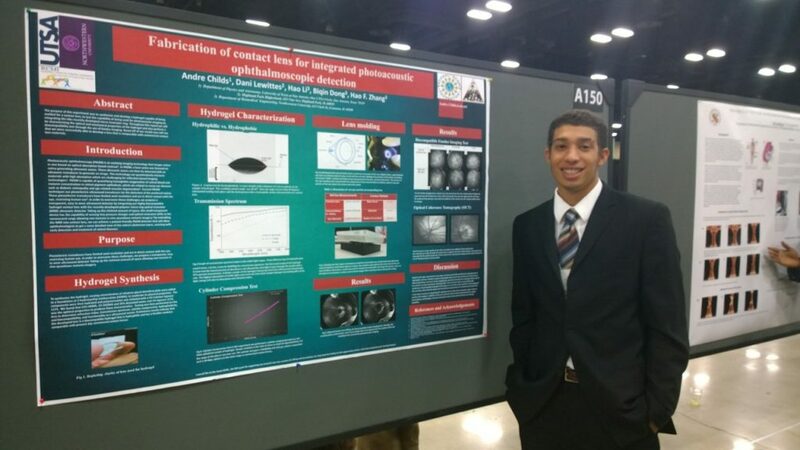 Just three years ago, Jay and former NVC student Chris Salinas traveled to Washington, D.C. to receive a National Science Foundation Student Award of Excellence. Chris Salinas and Jay were just two out of 50 students nationwide that were selected for this award in 2013. Jay said attending NVC definitely gave him the boost that he needed. To learn more about NVC’s science programs, go here.